Your Photos and Spartan Race Results. Spartan Race provides you with high quality photos with our partner Sportograf. For each race you will receive the link for your pictures into your inbox with our newsletter. All live results and times can be found on this page here on race day. 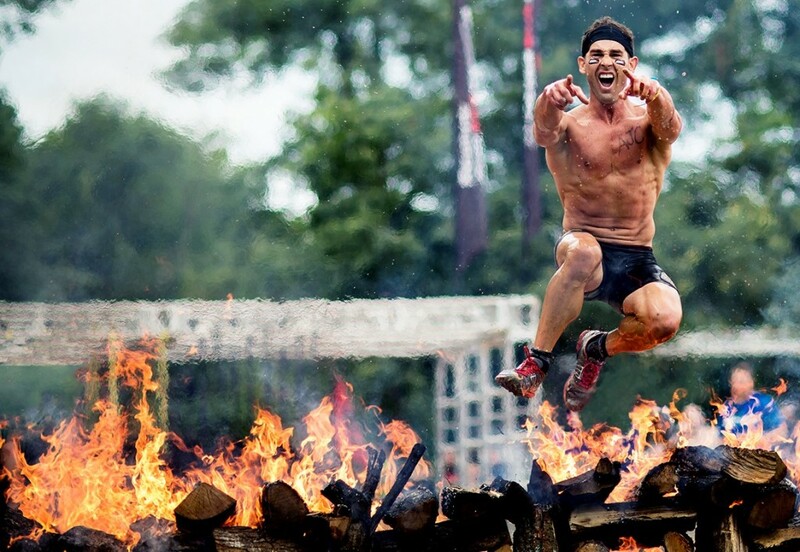 Every Spartan Race is judged, timed and ranked. Spartan Race is an international race series and you can compete with athletes all over the world- face to face in the race and also in our rankings. More information on the RANKINGS and the CHAMPIONSHIPS can be found on our website.